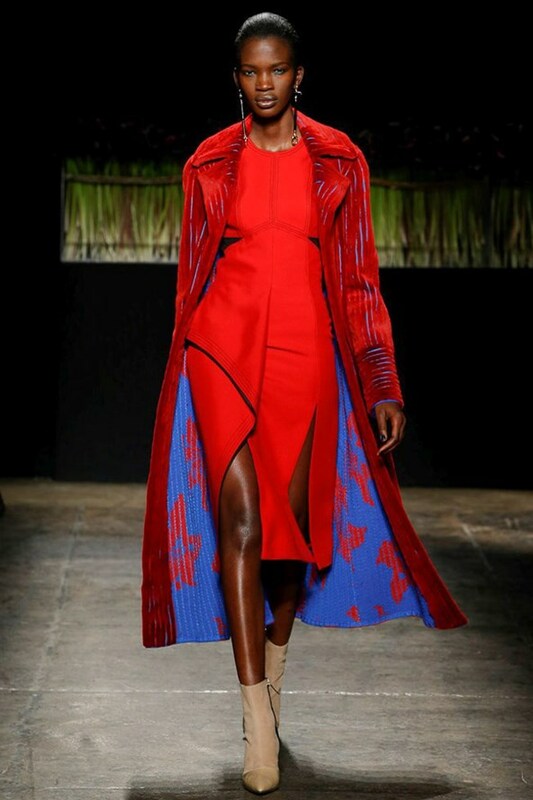 My take away from New York Fashion Week’s Fall/Winter line up: I need to inject some (more) RED into my wardrobe. I had to take a moment before I begin compiling my extensive “best of NYFW” list to bring this to your attention. This Black History Month just keeps getting better and better. 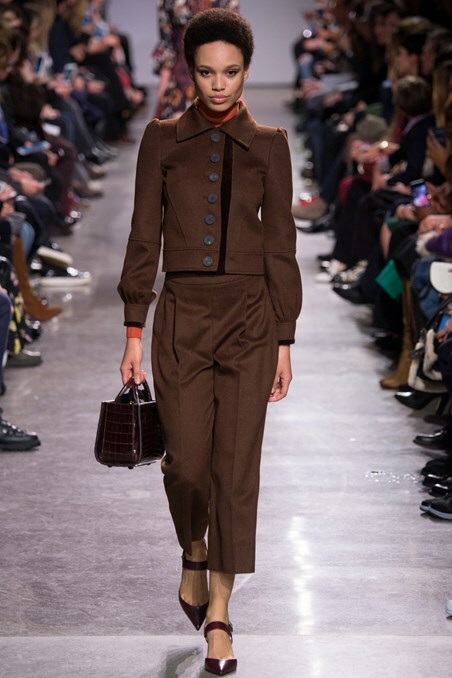 A few days before Zac Posen’s Fall/Winter show, he posted a picture to his Instagram account holding a bag that said: “Black Models Matter”. Have you heard this girl SANG?!! Check out her performance from last night featuring the very handsome James Bay. This post on Lineisy Montero is soooooo overdue I’m almost ashamed to be doing it now. But better late than never right!? This chick has been on my radar for a bit and I really shoulda done this after Fashion Week, but I digress. Look at this natural beauty. 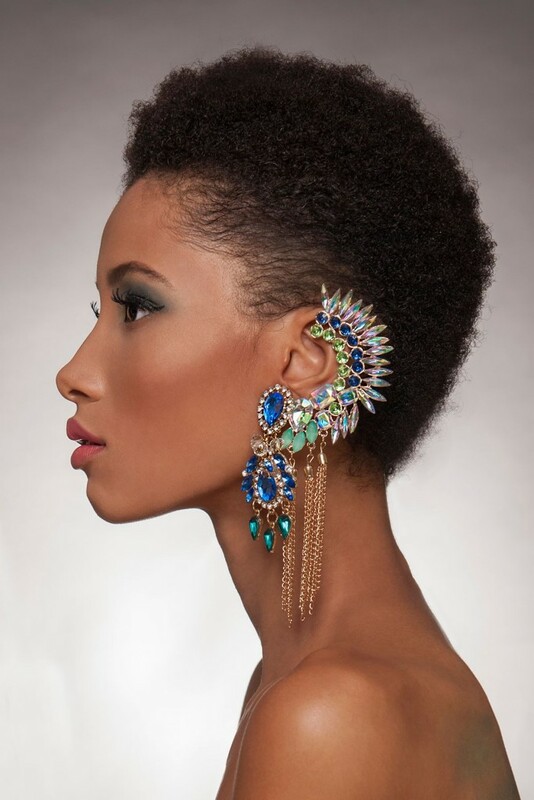 Now, who said Black models can’t wear Afros on the runway? My Big Sister (in my head of course) TARAJI P. HENSON in Stella McCartney. YASSSSSSSSSSSSSS!!!!!!!!!!! 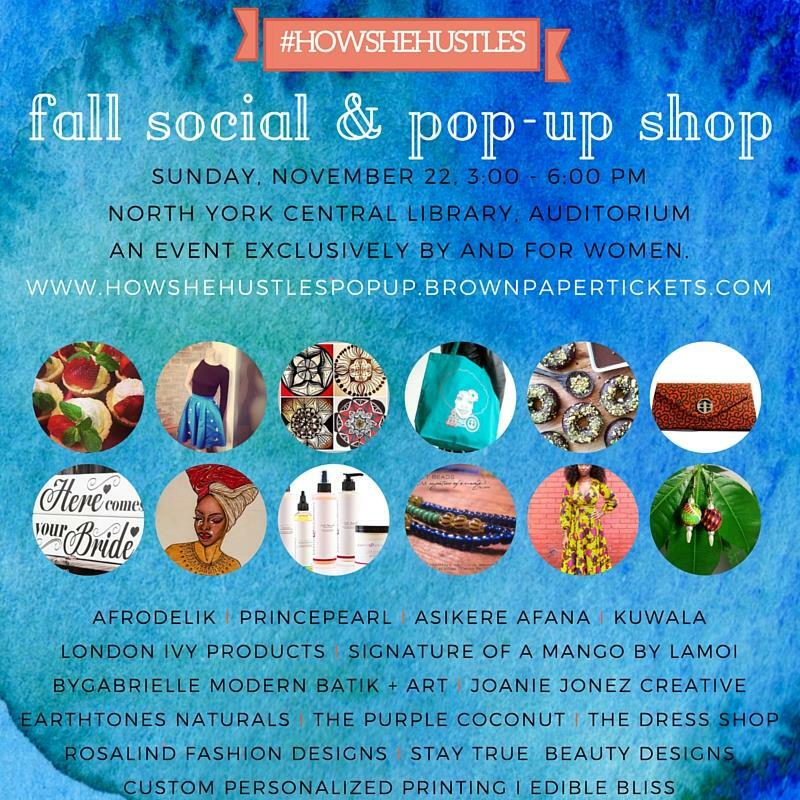 How She Hustles Fall Social & Pop Up Shop made shopping local feel soo good! Two Sundays ago, my girl @mcmutale and I went to get social at How She Hustles’ first Pop Shop and gladly went over budget. Listen, Maria Borges is putting everyone on notice. Tell a friend to tell a friend and tell that Principal at Amesbury Middle School too. When I found out earlier this year that Balmain was going to collaborate with H&M I was super giddy. Because Balmain x H&M=you better get yo’ money right!